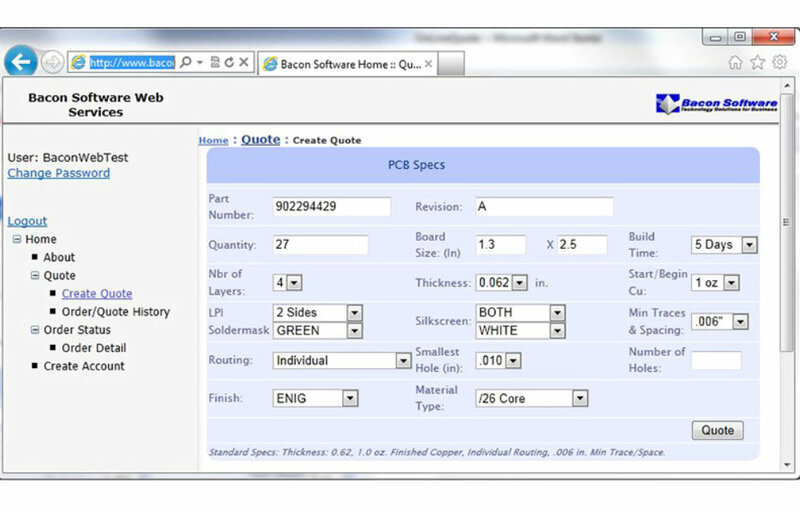 Bacon Software’s Web PCB Quoting module uses pricing information stored in your Bacon Software Job Quoting system for a easy to use internet quoting system. 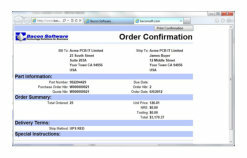 Our Web Quoting module can be added to your existing web site. 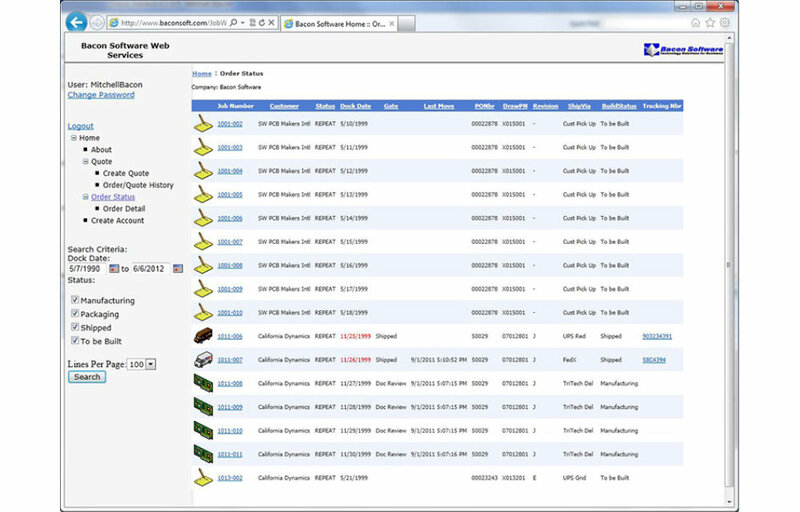 Orders created on the site are automatically loaded to your local Job Quote System (JQS) and Job Trac System (JTS) for easy manufacturing and tracking through your shop or off-shore manufacturer. • Your customers easily create quotes on your web site. • Retains history of quotes/orders for users to review. 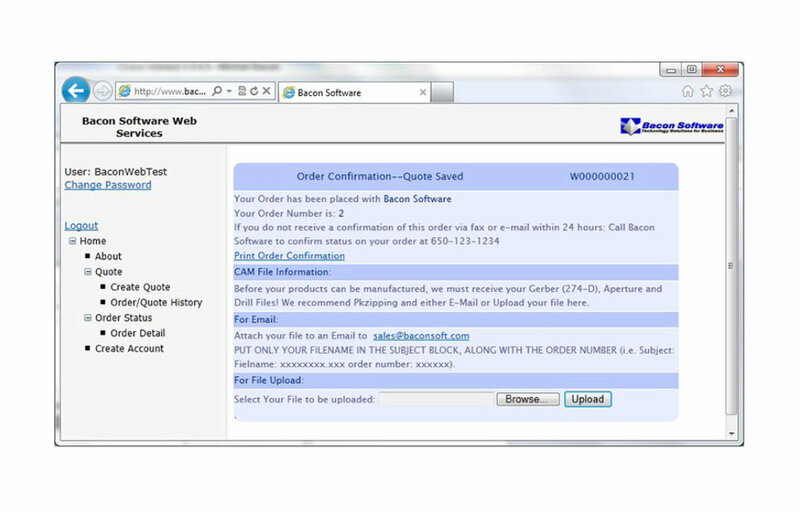 • Complete integration with Bacon Software JQS. 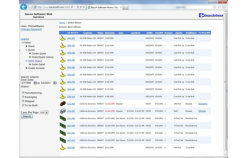 All prices and adders can be defined in JQS and become active in the web based quoting modules. 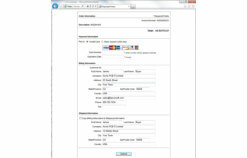 • Orders placed in Web Quote are loaded automatically to the Job Quote System for review. • Complete security system for web login by your customers. • Integrates with Authorize.net payment gateway. • Your Company Name and Logo displays on all screens. • Users may enter PCB Specifications • The items for the drop down lists of LPI, Soldermask, Routing, Silkscreen, Material Type etc. 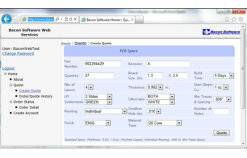 come from the validation tables in the Job Quote System (JQS). 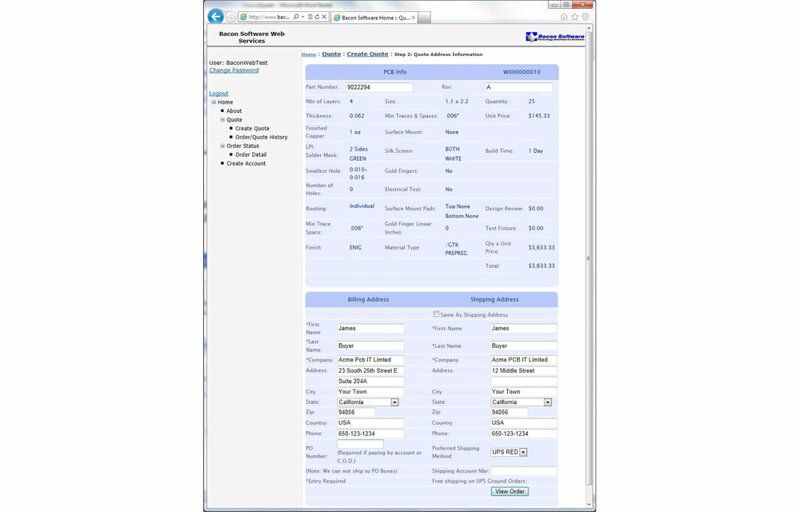 • Once parameters are entered the user clicks the “Quote” button and pricing is displayed for predefined lead times for the quantity the user indicated and 5 other predefined quantities. 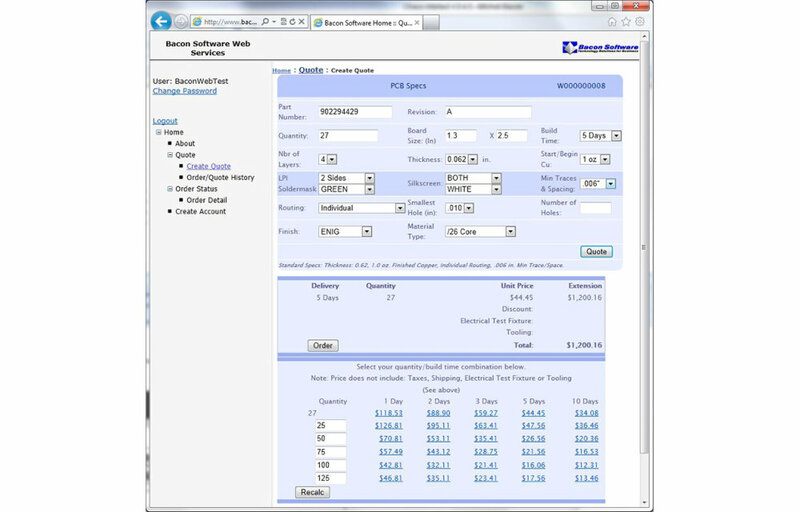 • The user can adjust the desired quantities and click the “Recalc” button to display updated pricing information. 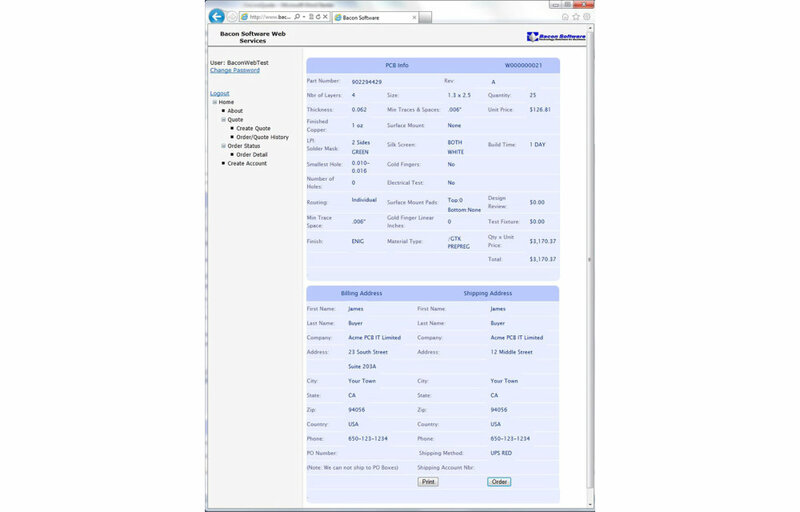 To change the specs the user can make adjustments at the top of the screen and click the “Quote” button again. 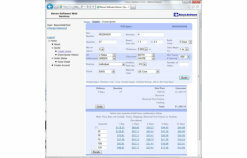 • To place an order the user need only click on the desired selection in the pricing grid. 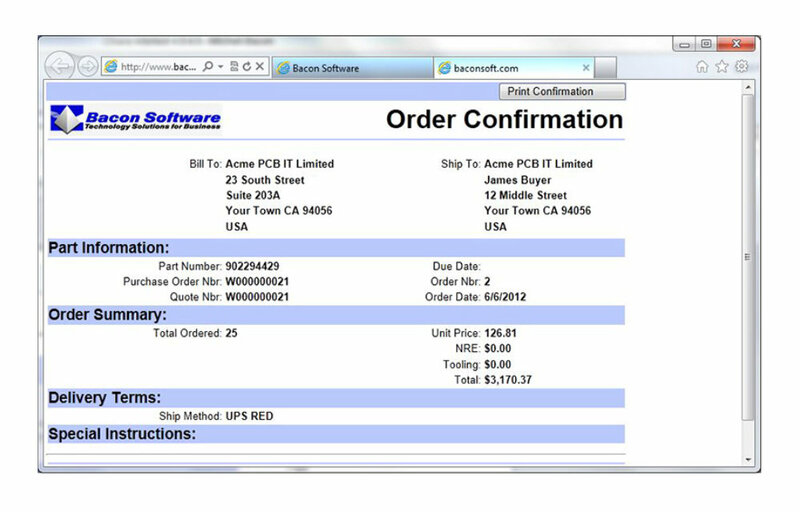 • After the user has clicked on a quantity/lead time to purchase in the pricing grid, the PCB information is displayed for confirmation and the user may enter their address information. • The user then clicks the “View Order” button to continue. • For Confirmation the PCB Specifications and address information is displayed. • The user may print the information at this point by clicking the “Print” button. 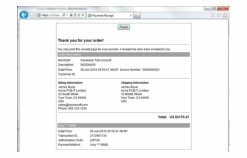 • To submit the order the user will click the “Order” button. 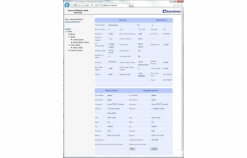 • The payment processing information is displayed from authorize.net. • The screen is prefilled with the address information from the previous screen. 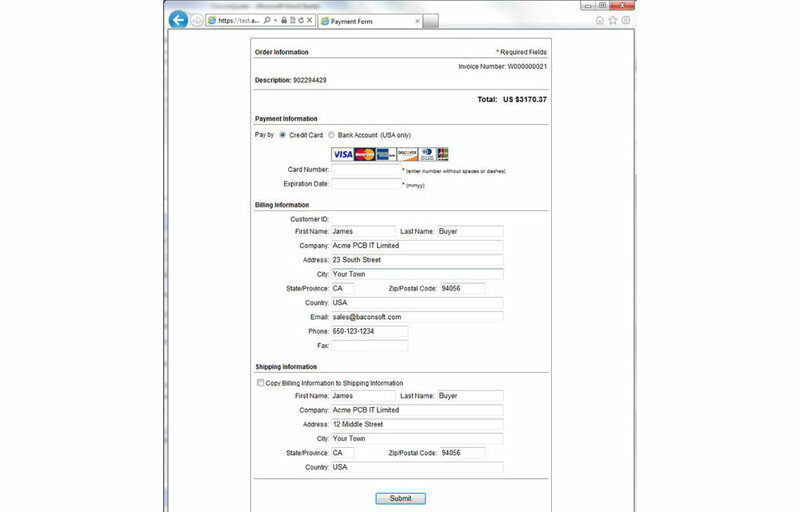 • The user enters their payment information and clicks the “Submit” button. 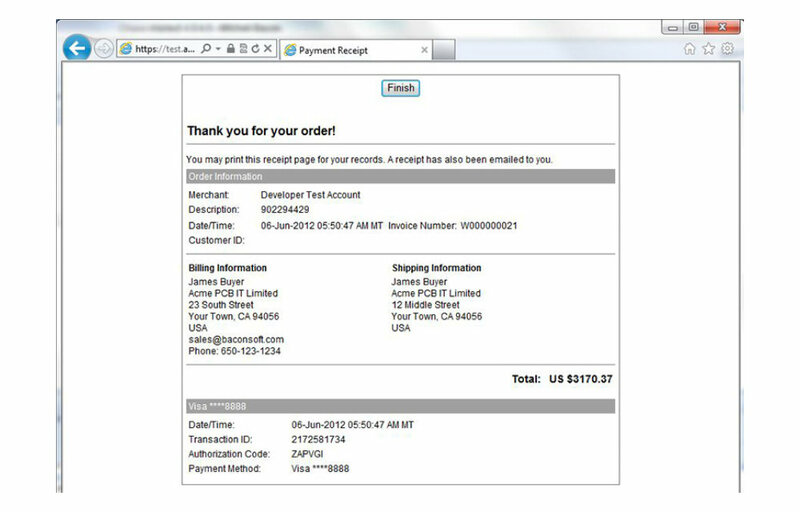 • The payment information is displayed and the user clicks “Finish” to complete the payment processing step of the process. • The final screen is displayed. • The user receives instructions on providing the CAM file. • The file may be uploaded from this screen. • If the Print button is pressed then the print screen displays. 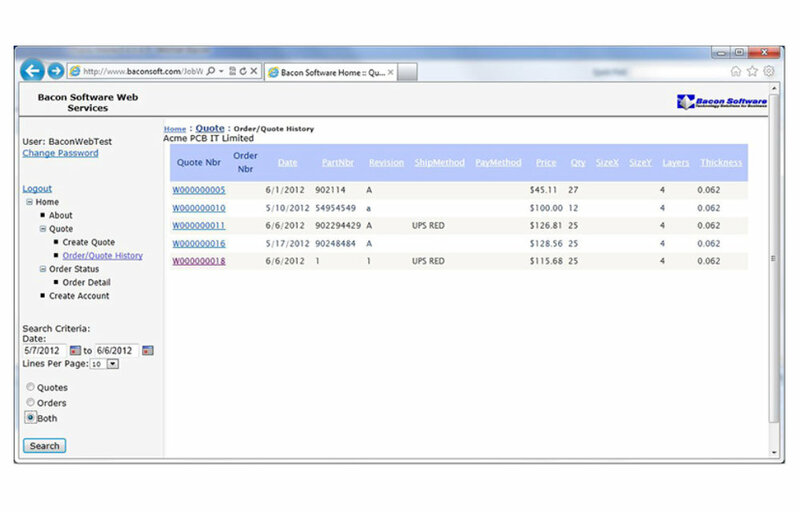 • Selecting Quote:Order/Quote History will display a list of all the orders and quotes created by the user. • These can be reviewed in detail by clicking on the Quote Number. • Quotes that have not been ordered can be ordered, or existing orders can be re-ordered. 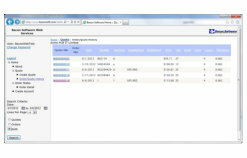 • Selecting Order Status allows the user to display a status of all orders they have placed.